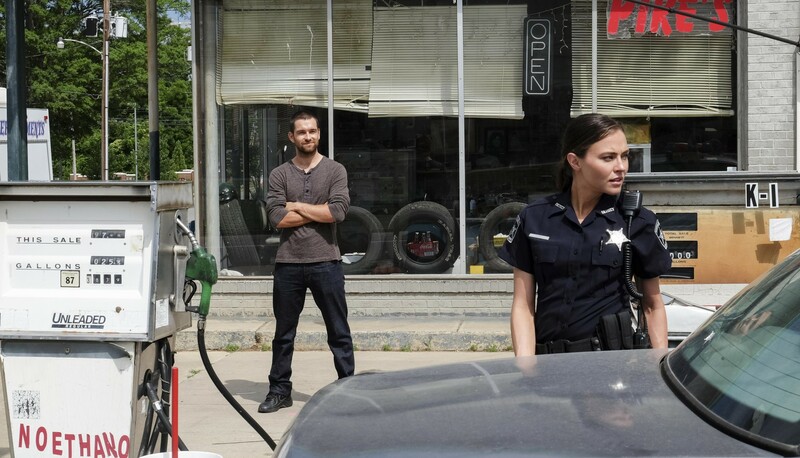 Antony Starr as Lucas capuche, hotte in 'Banshee'. Promotional still for 3x06 'We Were All Someone Else Yesterday'.. HD Wallpaper and background images in the Antony Starr club tagged: antony starr actor banshee tv series lucas hood season 3 3x06 we were all someone else yesterday still promotional image photo. This Antony Starr photo might contain rue, scène de ville, milieu urbain, ville, scène, urbain, cadre, mise en scène de rue, le dîner, salle à manger, porte tournante, and revolver.